The relationship between the two market leaders stretches back to the late 1990s, when Nynas became a supplier of naphthenic base oils for a -number of the German giant's flagship products. Fast forward to 2008 and Nynas became a contracted supplier with Zeller+Gmelin, supplying several thousand tonnes in 2013, with the figure for this year likely to exceed that again. "At the time we were looking for a strong and reliable supplier of naphthenic base oils. Both Zeller+Gmelin and Nynas have many shared values," says Siegfried Müller, CEO Marketing/Sales at Zeller+Gmelin. "We both stand for quality, growth, satisfying customers and having a strong supplier relationship," he says. Indeed, the German company says it regards its customers and suppliers as not just business associates, but partners. The philosophy is -reflected in the number of long-standing -partners it has across its four divisions: industrial -lubricants, divinol lubricants, chemicals and printing inks. Zeller+Gmelin was attracted to using Nynas' naphthenic oils by their excellent solvent power and very good low-temperature properties, especially when compared to paraffinic base oils. Among the major naphthenic base oils supplied by Nynas are the BT 9, T 110 and NS 100 (see key products box). Base oils such as these are used for industrial lubricants, which are quite well known in the field of metal cutting and metal forming. 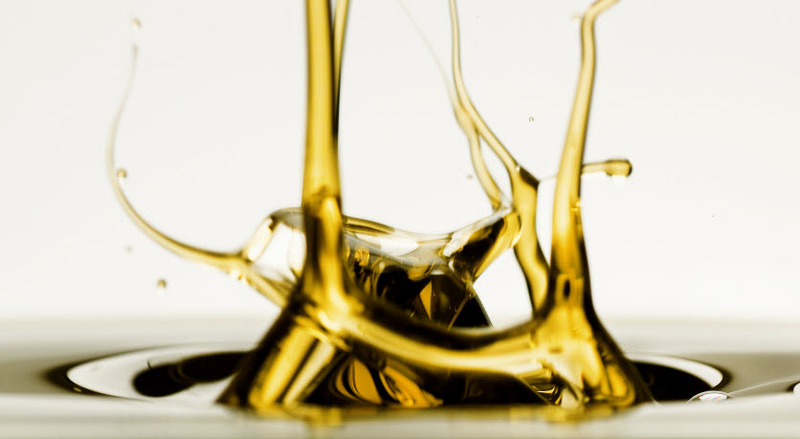 Zeller+Gmelin produces more than 700 different industrial lubricants in this division alone. Zeller+Gmelin supplies industrial lubricants to some of the world's big automotive manufacturers as well as steel plants. "We are working in most different markets worldwide with our four divisions. 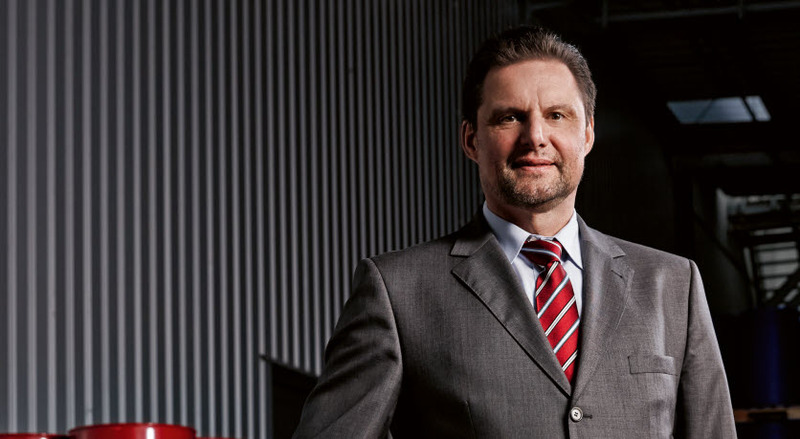 Every single division has an extraordinary high degree of specialisation, generally adapted to the processes of the customer," says Müller. At the heart of Zeller+Gmelin is a commitment to research and development. Step inside its Eislingen headquarters in southern Germany and you'll discover that 20 percent of the workforce is employed in R&D. Being able to allocate such resources has enabled Zeller+Gmelin to enjoy strong business development in recent years. Nynas has benefited from the company's prosperity, increasing volumes more than sixfold in just over a decade. Müller says the emphasis on R&D helps the company to find new production areas and technologies. "We have in-depth specialisation and adaptation of our products to the fast-changing production processes. This results in shorter lifetime cycles of our products and an increase of product variety which necessarily leads to rising efforts for R&D, as well as a higher number of tests and approvals for raw material and finished products," he says. In 2016 Zeller+Gmelin will be 150 years old, and Müller forecasts that the ties with Nynas will only grow deeper over the coming years. The German company's mission statement says that it is constantly paying attention to changing market conditions and needs to be able to respond very quickly to the business climate. "Having a reliable partner like Nynas is one of the most important issues and necessities to help maintain a strong performance. Zeller+Gmelin will certainly continue its successful development over next few years," concludes Müller. BT 9 has excellent solvent power despite low levels of polyaromatic compounds, allowing it to dissolve high additive loads as well as to keep residues and sludge dissolved while in operation. It is also the reason for the outstanding stability of the emulsions formulated with the product. BT 9 is also characterised by having very good metal affinity and cooling properties, and on top of that it possesses excellent low-temperature properties. It is used in conventional water-based as well as hydraulic fluids and shock-absorbing oils. This is a custom made product for more information contact our sales team. NS 100 can be used in the production of lubricating greases and in metalworking fluid formulations such as drawing, stamping, extrusion and steel rolling fluids, as well as in neat protecting and treating fluids. Other industrial applications include spindle oil, due to the oil's low colour. The high viscosity hydrotreated naphthenic has good thermal stability and good low-temperature properties. Having a relatively high degree of refining, it possesses low aromatic content, while providing good solvency. Read more about NS 100. T 110 can be used in the production of lubricating greases, in both the cooking and cooling stage. The oil can be used as well in drawing fluids, stamping fluids, extrusion fluids, steel rolling fluids, treating fluids and cylinder oils. 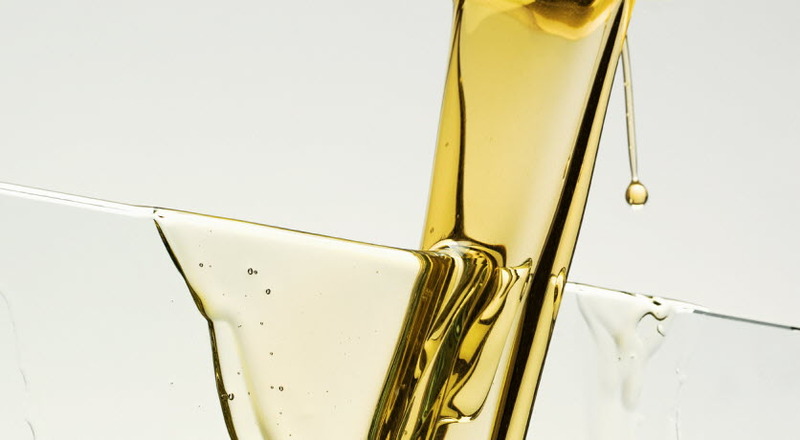 In lubricating greases the excellent solvent power of T 110 positively affects production parameters, such as cooking temperature, soap consumption and response to oil dilution. Read more about T 110. Founded in 1866 in Eislingen/Fils (near Stuttgart) Zeller+Gmelin has grown into an international company with 16 subsidiaries worldwide. Its printing inks division is renowned for outstanding quality of UV inks used in the food industry. The company has a mission statement that says it adopts a system of values that embraces responsibility and sustainability. Zeller+Gmelin has set itself the goal to become a 'Green Chemical Company' and prides itself on its long-term relationships with customers and suppliers. Zeller+Gmelin employs more than 900 people around the world.